Do you have what it takes to survive a post-apocalyptic test of wits and ingenuity or will you be donating your body to the greater good? 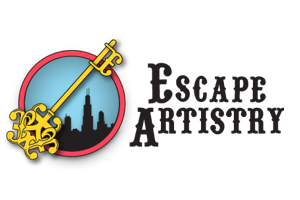 Arcane Escape Room’s The Agency will decide for you should you choose to accept the challenge. 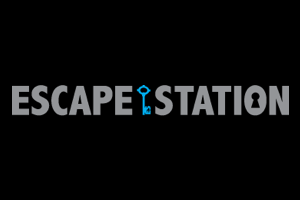 For players that enjoy the immersion of escape rooms, the immersion aspect of the room was one of the better we’ve seen in a while, and the story and video really set the mood prior to entering the room. The soundtrack of the room also added to the immersion and the sense of urgency of wanting to escape a horrible death. The props and the overall room seemed sturdy and well maintained, and thankfully nothing broke despite the abuse we put it through at certain times. The owners did a great job at the overall consistency of the puzzles and props in the room; I felt like I was taking an intelligence test during multiple occasions (which is the scenario you’re in). There were also a variety of puzzles in this room, one of which I’ve never seen in other rooms, which was quite refreshing. Nothing seemed repetitive or too focused towards a certain type of puzzles (eg. all math puzzles, etc). Despite their puzzles being low technology, we enjoyed the variety of puzzles, and without spoiling too much there is a puzzle that the musically inclined will find entertaining. There is plenty of parking at the building where they’re located and there are a couple of cafes that are less than 10 minutes from the company. The owners had great customer service; we were welcomed with bottled water and the waiting area had enough benches for everyone to sit/relax. They also had a really unique way of keeping track of their escape rates for this particular room which was quite interactive, where players get to write on a chalk board and pick their “death” if they fail to escape or join the few that managed to cheat death. Overall, our group of four had a great time escaping with approximately two minutes left, despite having only 50 minutes to escape. 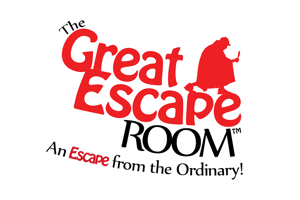 Highly recommend this room for escape artists that have done a few escape rooms or beginners to escape rooms that enjoy a challenge, you won’t be disappointed. Previous story Win Free Passes!